Thank you so much you and your staff made it a very prompt, comfortable, and informative! Great first visit and wonderful helpful front office ladies! 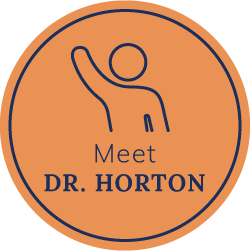 Dr. Horton is a warm, relaxed and knowledgeable practitioner. I will recommend him to my friends. Took away my migraine instantly and helped me dramatically!!!!! Excellent way to start my day. Sensitive to my concerns. Gentle and professional. A definite find! My range of motion in my neck after my first visit is much much better. Thank you!! I left feeling 10 x better. Thanks team! It was nice to meet you both, Dr Horton and Starr, and thank you for taking me so last minute. Feeling a bit better already! Thank you! Even though it was my first visit I already feel so much better! Great practice! I am glad I found it! I found Dr. Horton to be knowledgeable, humble, and professional. When leaving his office I felt like my neck and spine were more relaxed. 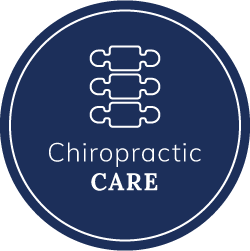 It was my first experience with a chiropractor and I’m now a believer! I’ve been in pain for almost a year. I feel better already. I will be back. Thank you! 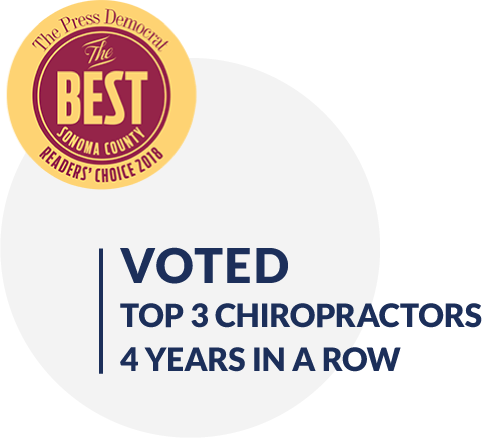 Santa Rosa chiropractor, Dr. John Horton has been in practice since 1990. Regardless of your condition, we can help. We’ve had success working with the most difficult of conditions. Our gentle and skilled adjustments will help your body to heal and feel great. We also offer Intersegmental Traction to help you relax and heal even quicker. 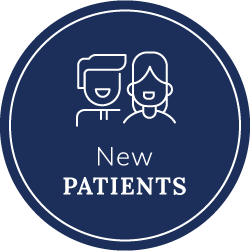 ‘’I love the interaction with patients and seeing the great results they get from chiropractic.” — Dr. Horton We personalize our chiropractic care to you, according to your needs. We want you to have exactly the care you need, when you need it. We're a provider for all major insurance carriers. Everyone in the family is welcome, since all ages can benefit from chiropractic care! In addition to all major insurances, we handle workers' compensation cases and serious injuries. Dr. Horton is also certified in caring for auto accident injuries. We're able to work with people who have been unable to find help or relief elsewhere. 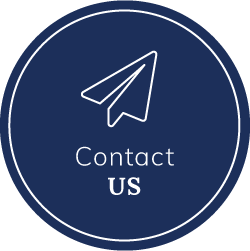 We want to answer any questions you may have about getting the help you need. Call us today!